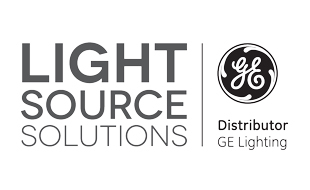 Light Source Solutions are a leader in Australia’s lighting industry and are continuing to grow across the country. Our comprehensive group of brands span an exciting range of lighting applications - from our GE distribution business inlcuding globes and roadway lighting, to our commercial division supplying major residential volume builders, to our local manufacturing division, designing and producing bespoke light fittings for architects and designers. 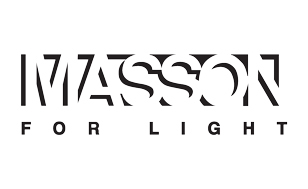 Light Source Solutions is proud to be involved in every aspect of lighting. Joining our team means joining a dynamic and successful business, in an exciting industry that spans the latest in design and technology. We are always searching for people who share our values and passion for success; so if you are looking for an exciting new career, join our team and grow with our business. Our range of LED lighting products have been develped using the latest, leading edge LED technology. 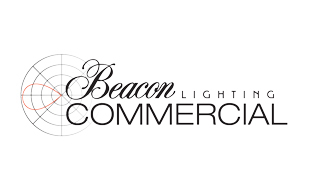 Beacon Lighting Commercial lights the way when it comes to commercial expertise, product offering, service, advice and competitive trade prices. Our dedicated team is equipped with the industry knowledge and experience needed to facilitate large project orders, design, specification and maintenance requirements for a variety of projects.